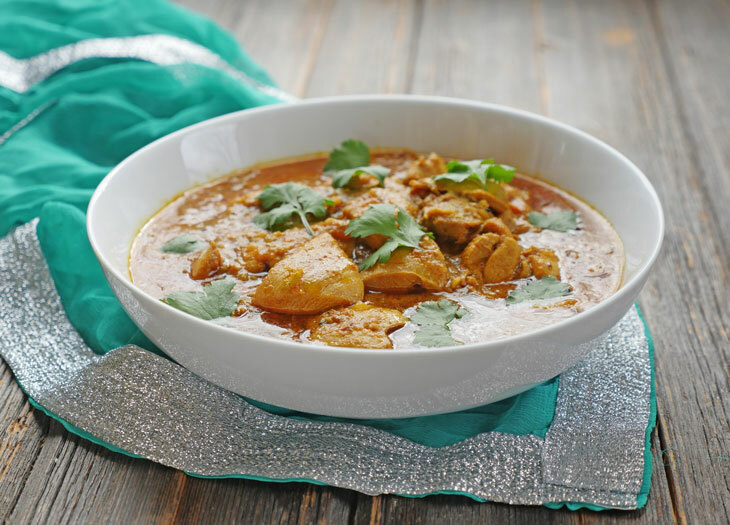 Achari chicken curry is an aromatic, flavorful and tangy North Indian dish made with the same spices that are typically used to make Indian pickles, also known as achar. Out of all Indian chicken curries, I’d say achari chicken curry (also known as achari murgh) is the most flavorful. Bold statement, I know. 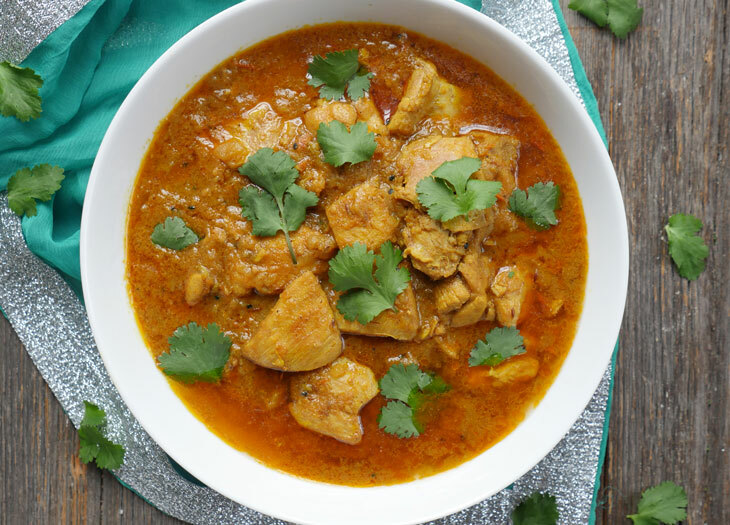 But this pickled chicken curry is incredibly flavorful and only gets better with time. Trust me, you will absolutely love the leftovers! If you’ve ever tried achar (an Indian pickle) before, then you’ll immediately note that this curry has a similar flavorful profile. That’s because achar and achari chicken have a lot of the same spices. 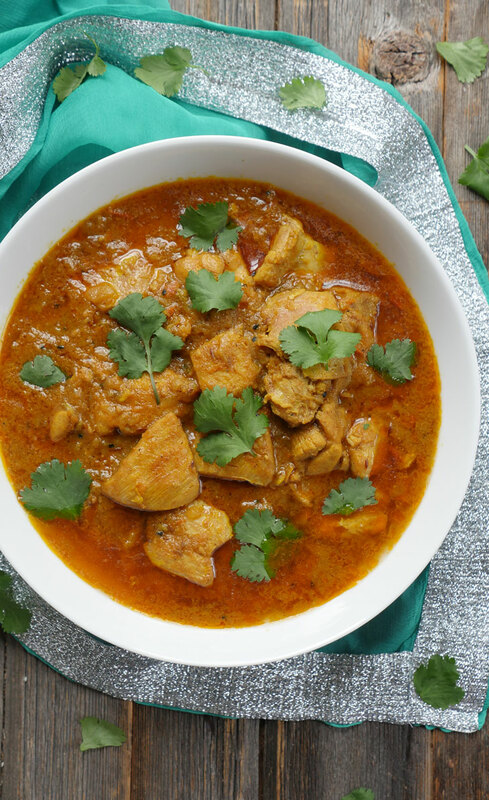 This achari chicken curry is well spiced but not necessarily spicy. You can easily adjust the level of heat by adjusting the amount of cayenne or red chili powder that you use. Serve this tangy pickled chicken curry with a side of yogurt/raita, a side (like aloo gobi and/or langar dal) and basmati rice. And then after you eat it, come back and leave me a comment to let me know what you think! woohoo can’t wait to try this! Such a GREAT recipe! My family loved it!! I added 4 chopped serrano peppers as well, because my family likes spicy, and the dish turned out so well! Hubby gave it a two thumbs up! I love the blend of different spices! 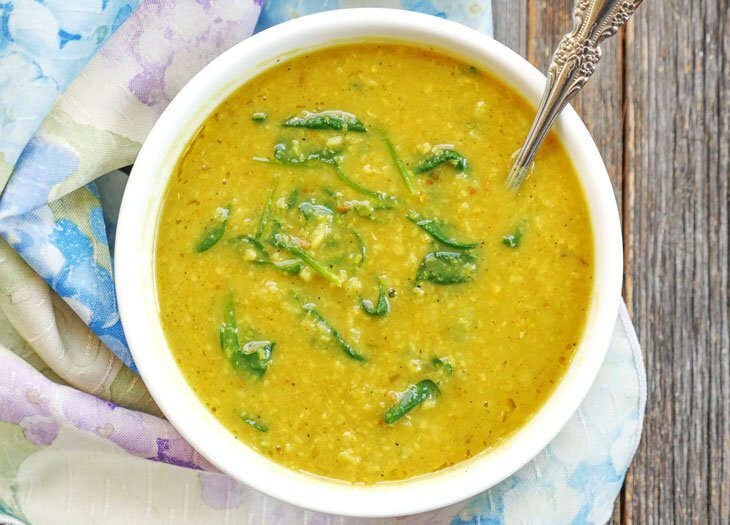 I’ll definitely this recipe again and also try it with just veggies, as a veggie alternative! Thanks again for a fabulous recipe! I made this tonight for dinner. I had already made the butter chicken a few times and wanted to try soemthing new tonight. I was surprised that I had everything on hand, even the kalonji seeds!! This dish was so easy to make and was so delicious. Different taste from the regular chicken curry / masala etc but so yummy!! 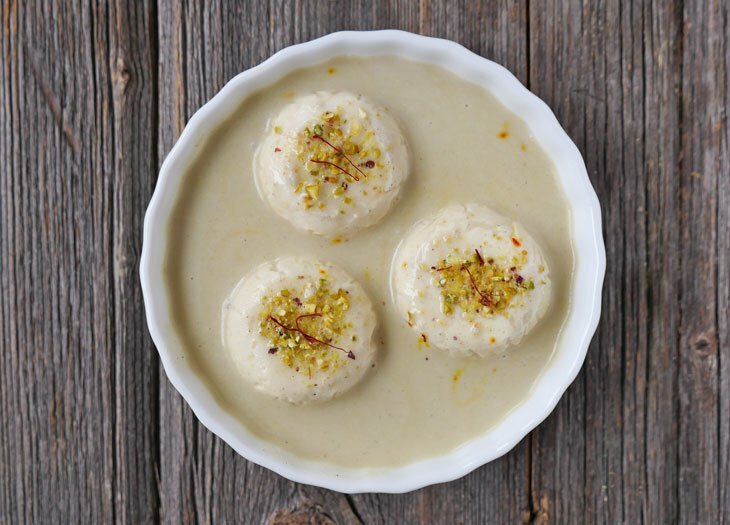 it has a slightly tangy taste to it and so flavorful. I would personally prefer more spice, but my american born desi kids cant handle, and so this was perfect from 6 & 2 year old. Jenita, I’m so happy to hear that you liked it!! 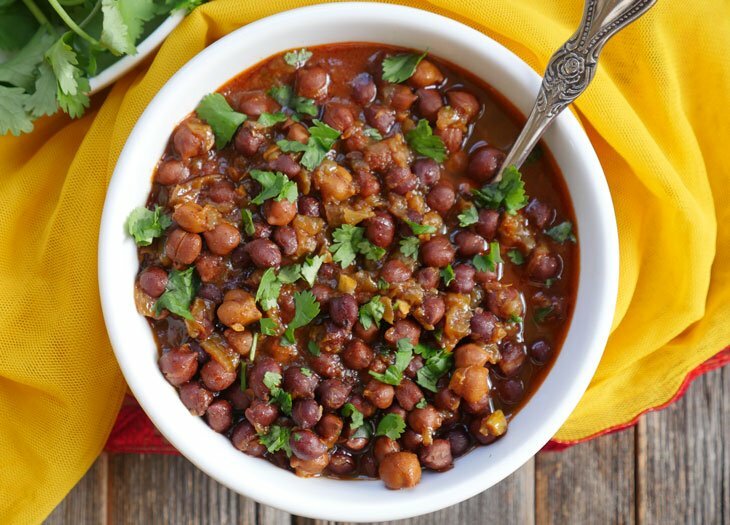 Thanks for letting me know how it turned out for you and your kiddos 🙂 As for heat – you can always add extra cayenne/red chili to your bowl of curry – I do that for my hubby lol. We loved the slight tang to this curry. I used tamarind paste to replace the amchur and ground fenugreek in place of the seeds because that’s what I had on hand. Yum! I can’t wait for supper! I may have to taste test it a few more times before hubby gets home! I didn’t find the kalonji, so I subbed caraway.